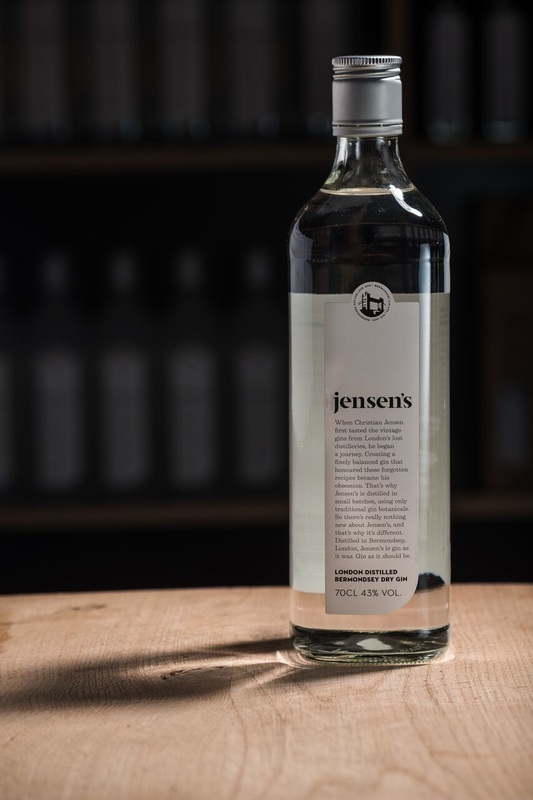 Back in Bermondsey, Jensen tracked down Charles Maxwell, a master distiller at Thames Distiller with the aim of recreating a true London gin. As Jensen tells it, much like the fate of London’s breweries, in the 1950s and 1960s, smaller gin distilleries had been brought by giant drink companies, creating a market of very little choice. His aim was to create “gin as it should be”. Working with Maxwell, they discovered that the gifted gin from Oda-San had been made in Bermondsey in the same neighbourhood where Jensen lived. With no recipe and the original distiller having passed away, they set about creating a London Dry Gin resembling Jensen’s Toyko experience. What followed was a process of trial and error with different batches being compared to the original bottle from Japan. 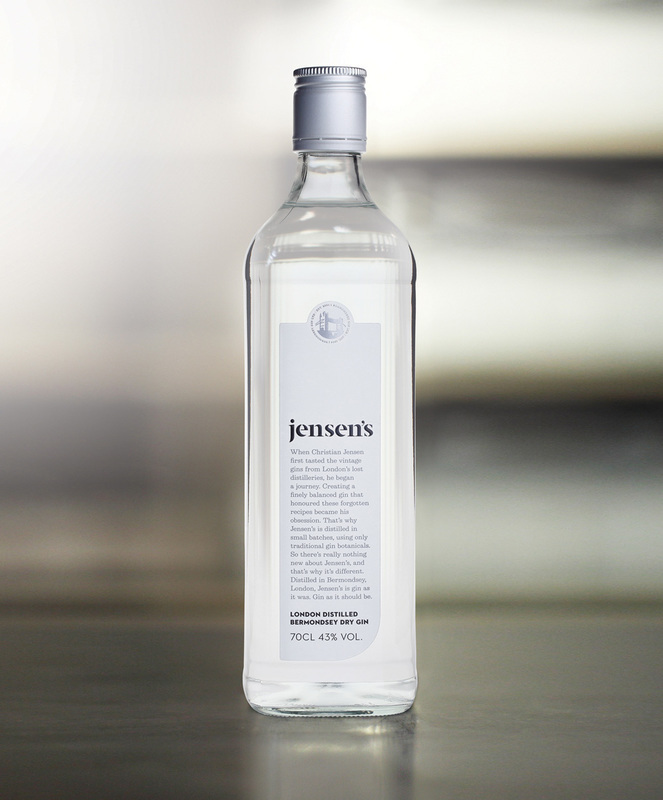 As Jensen explains, “ It was a very hard process but I wanted something that was clearly a gin, that was going to be smooth, to be good for a martini.” The result was a classic cocktail gin at 43% ABV with Jensen calling it Bermondsey Dry Gin. Such was its success that he then turned to recreating another lost style of gin - Old Tom, using a recipe discovered in an old distiller’s handbook. Importantly, the recipe did not include the sugar typically added in the late 1800s to 1900s (to mask impurities) but was 50 years younger (1840s), when Old Tom was more botanical. For Jensen, this gin was all about discovering “how Old Tom was made and getting it made properly”. Of which the result is a gin heavy on botanicals and perfect for classic cocktails like a Tom Collins. Today, Jensen’s Gin is made from under a railway arch in Bermondsey using a Still commissioned by John Dore & Co. With his team of Dr Anne Brock as distiller and Hannah Lanfear as brand ambassador, they now include seasonal gins like sloe berry in addition to the original Bermondsey Dry and Old Tom. As for Odan-San, has he tasted what Jensen created? He has and is a big fan. 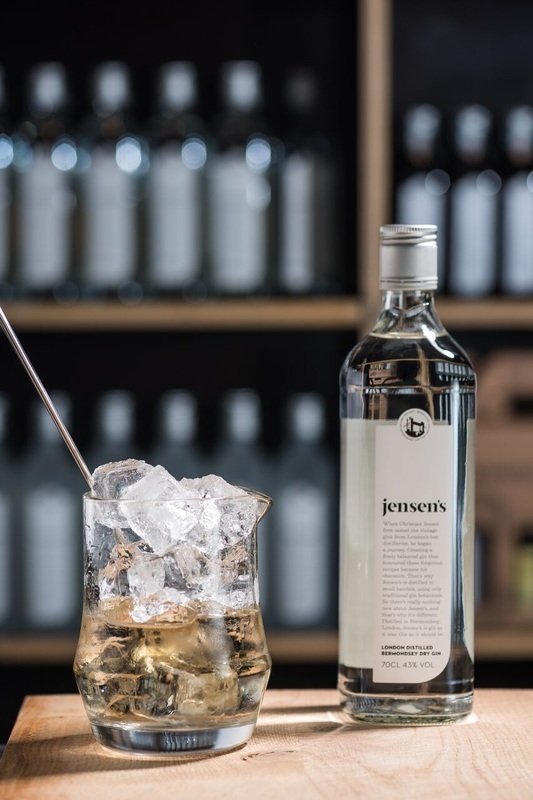 Jensen’s Gin is open to the public on a Saturday and Sunday at 55 Stanworth Street, London. You can find it at venues such as Balthazar, The Savoy, Selfridges, Fortnum & Mason, The Connaught Hotel, Fera at Claridge’s and The Mandarin Oriental among others. Jensen's can also be purchased online. Dukes Bar in Mayfair is one of the most fantastic martini bars in the world. They have a relatively small selection of gins available but it is absolutely fantastic. They only allow you to drink two. London is growing everywhere but it is finding places like Dalston where exciting things are happening before it becomes overly commercial. In Japan, where I lived there were a lot of small businesses - shops, restaurants and bars throughout the city. I don't know how they did it but I think that London needs to find a similar way to maintain that level of independence.